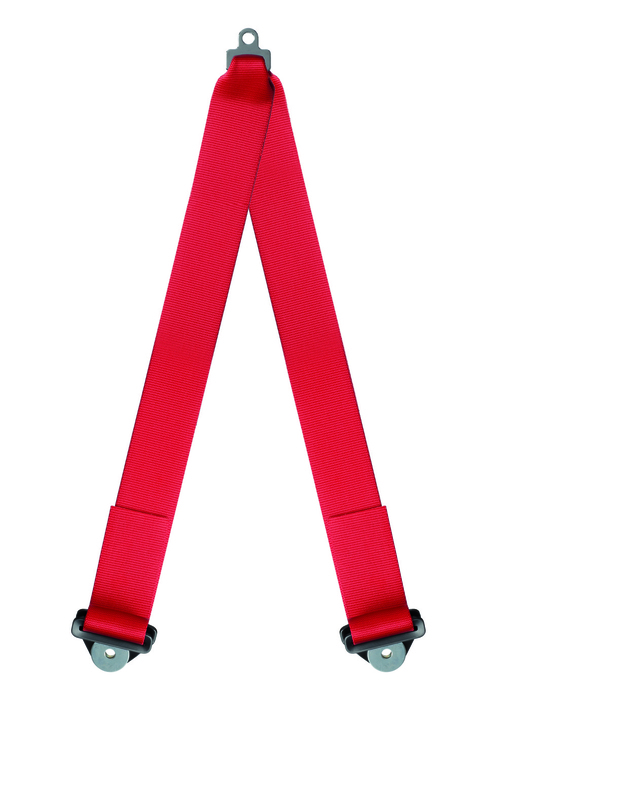 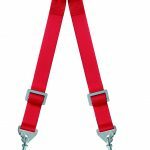 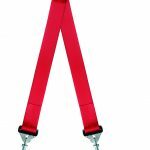 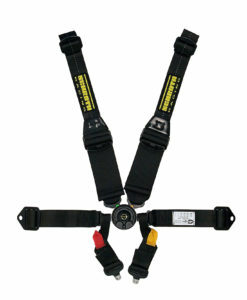 V-Type crotch strap bolt-in 2″webbing, adjustable length. 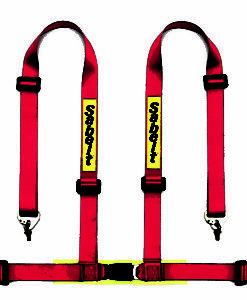 V-type crotch strap bolt-in. 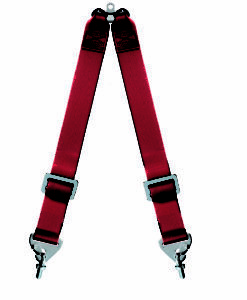 2″ webbing, adjustable length. 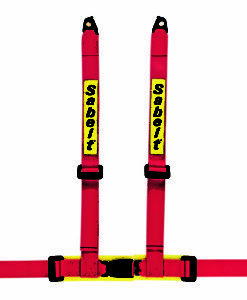 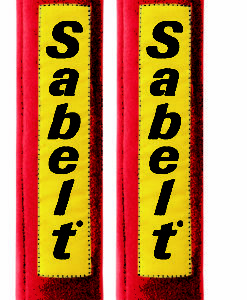 Fits to all SABELT range of harnesses for saloon cars.